We would like to congratulate Stewart on passing the Advanced exam and becoming M0XXS. Welcome done mate, you worked hard for this and you deserve it ! 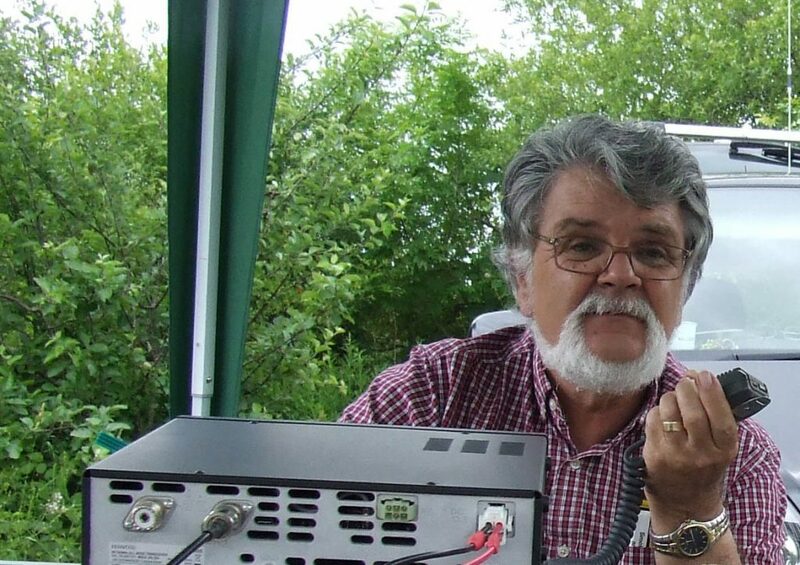 This entry was posted in Advanced Exam, Amateur Radio, On Air, Riviera ARC and tagged amateur, ham radio, MX0RIV, Riviera ARC, Torbay, Torquay on 19/07/2018 by G4XKH. to continue doing everything that has brought this far. Special events, training, supporting the community and social events that bring us together as a club. Thank you everyone for working so hard to get us here and let’s keep on going for 2017. This entry was posted in Amateur Radio, Exams and Training, MX0RIV, On Air, Riviera ARC, website on 29/12/2016 by G4XKH. 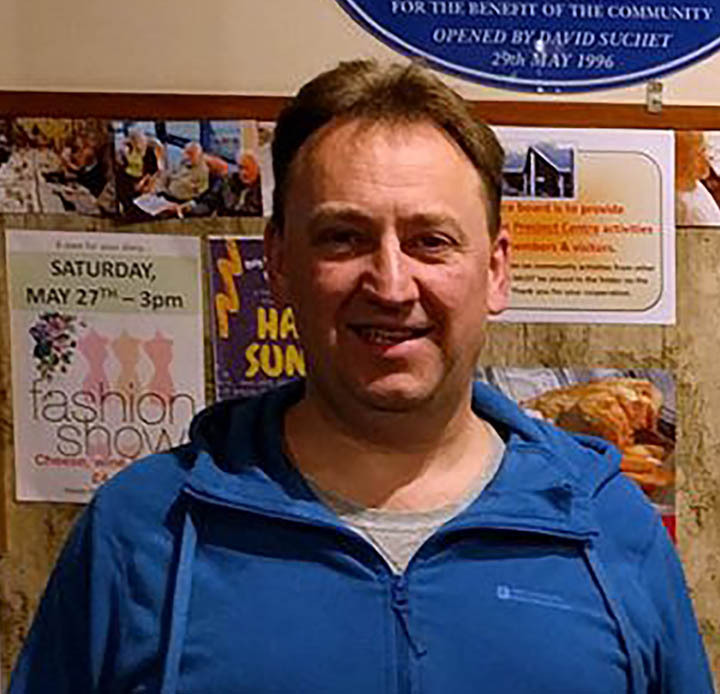 We would like to congratulate Jay Richards for passing his amateur radio Foundation exam. Jay is now M6TQY. Well done Jay and welcome to the hobby. We hope you will enjoy joining in with everything that the club offers. This entry was posted in Amateur Radio, Exams and Training, Foundation Exam, On Air, Riviera ARC and tagged Torbay, Torquay on 07/07/2016 by G4XKH. 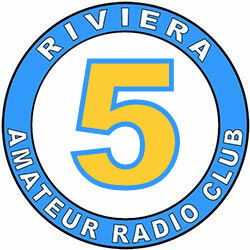 Riviera Amateur Radio Club is taking part in the Diamond Jubilee QSO Party with the callsign MQ0RIV. 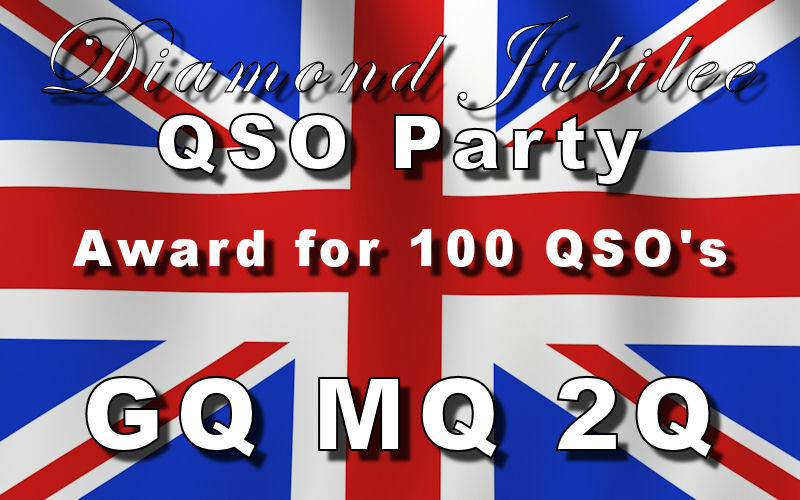 An award is available for any stations that contact 100 Diamond Jubilee 'Q' callsigns, GQ, MQ or 2Q. 5th May to 10th June 2012 inclusive. See our QRZ page or MQ0RIV callsign page for operating times and frequencies. This entry was posted in Diamond Jubilee, Diamond Jubilee QSO Party, MQ0RIV, On Air, QSL, Riviera ARC and tagged Diamond Jubilee QSO Party on 22/04/2012 by G2DXU.